Waymo has applied with the California DMV to start testing autonomous cars without a back-up driver present in the vehicle. Waymo has applied with the California DMV to start testing autonomous cars without a back-up driver present in the vehicle. Even after the recent tragedies involving driverless vehicles. 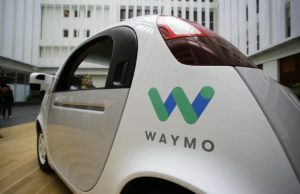 Waymo is one of two companies to apply for such permits. The other company has yet to be disclosed. Under the new permit program to which Waymo applied, California now can approve cars without manual controls as well. Waymo plans to begin their tests around Mountain View, California. Near the companies headquarters where it hasalready been testing a fleet of self-driving Chrysler Pacifica minivans with a back up driver present in the vehicle. The tests have recently surpassed the 5 million mile mark. As time moves on Waymo plans to expand testing well into the Bay Area. The companies approach is to have the cars extensively map an area with a back up driver, before doing it again without a back up driver. The timing is interesting as it comes mere weeks after a pedestrian was stuck and killed by an autonomous Uber using a back up driver. The dashcam footage from the Uber crash showed while the car was in autopilot mode the back up driver was not paying attention when the pedestrian was struck. A few days after the Uber incident, a Tesla Model S operating in autonomous mode crashed into a concrete freeway divider in Mountain View, California. The “driver” was killed in that crash. Waymo CEO John Krafcik says that tragedies like these would not have happened with a Waymo car. No-driver testing became legal in California April 2, 2018. Some people feel this is going to help with safety, others feel it’s too early to start testing autonomous cars without any driver present. The cities where the testing is to take place welcome the company’s business there and they commend them for their transparency. Waymo also plans to launch an autonomous taxi service later this year in Arizona and possible the Bay Area as well. 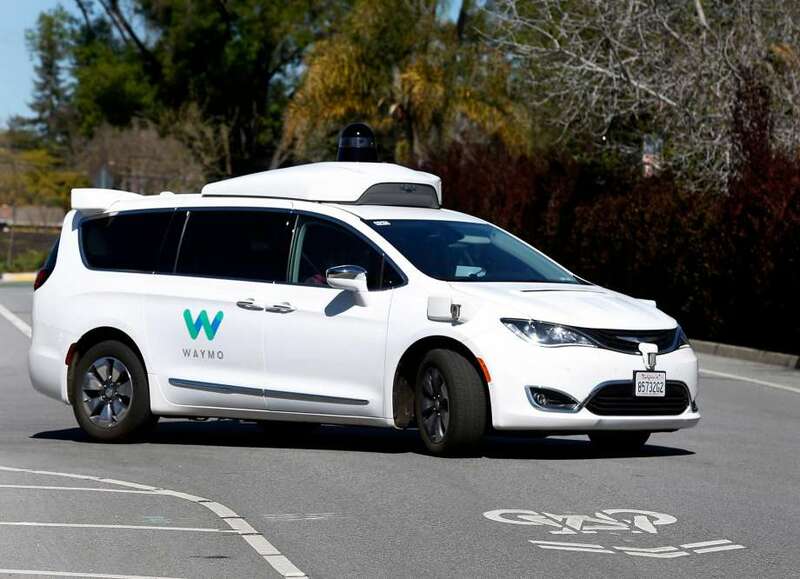 What are the odds your car crashes with a Waymo car?